Beautiful 4 Bedroom 3.5 Bath Home in sought after Bulle Rock Community available August 1, 2018! Gorgeous hardwood floors and carpet throughout. 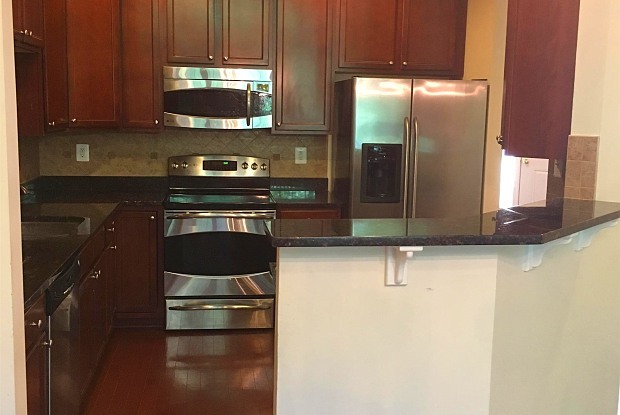 Upgraded kitchen with granite countertops and stainless steel appliances. First floor Master Bedroom and Master Bathroom with relaxing soaking tub and separate shower. The other three bedrooms are very spacious and each have ample closet space. Minimum credit score of 620 is required, excellent prior rental history and security deposit is equal to one month's rent. NO PETS ALLOWED. Showings will be scheduled after mandatory pre-qualification. Hurry, this one will not last! 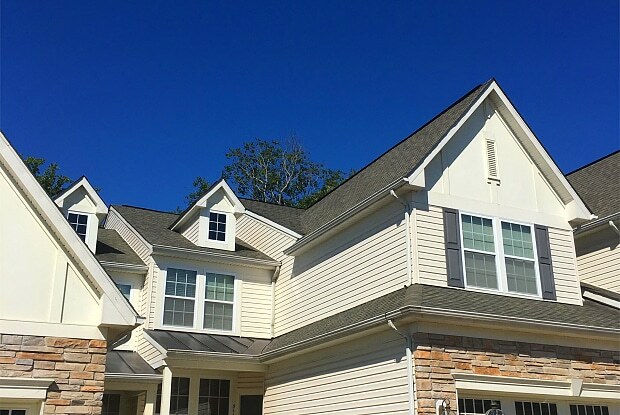 Beautiful 4 Bedroom 3.5 Bath Home in sought after Bulle Rock Community available August 1, 2018! Gorgeous hardwood floors and carpet throughout. Upgraded kitchen with granite countertops and stainless steel appliances. First floor Master Bedroom and Master Bathroom with relaxing soaking tub and separate shower. The other three bedrooms are very spacious and each have ample closet space. Minimum credit score of 620 and excellent prior rental history are required. Security deposit is equal to one month's rent. NO PETS ALLOWED. Showings will be scheduled after mandatory pre-qualification. Hurry, this one will not last! Have a question for 514 Majestic Prince Circle?